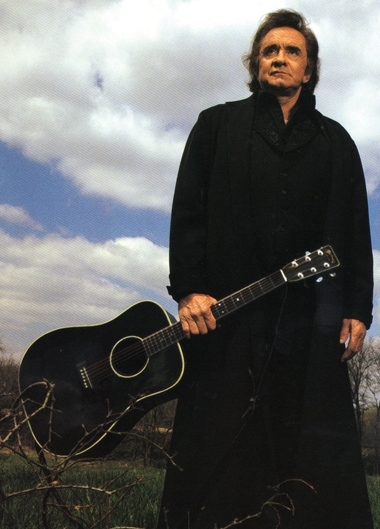 This AY (About You) Magazine article provides an overview of Johnny Cash’s career and the origins of the Dyess Colony. The article also explores Arkansas State University’s plans to renovate and reconstruct historic buildings in Dyess, including the boyhood home of Johnny Cash. To view this article, please click here.